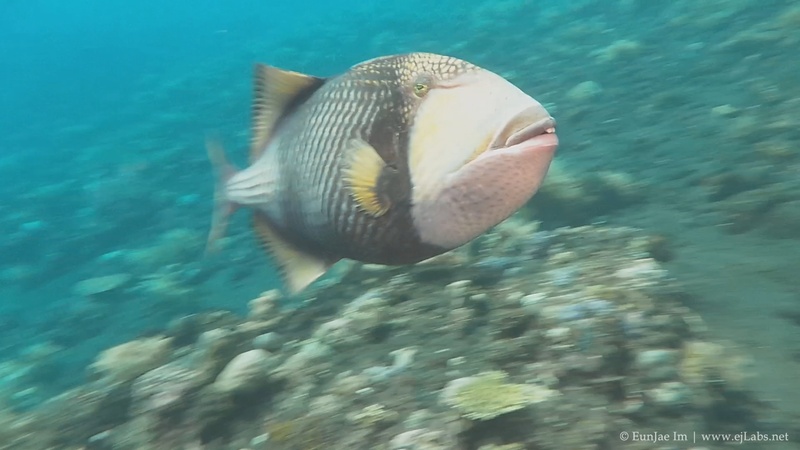 Artificial Reef at Pemuteran, Bali, Indonesia, Filmed in May/2012. Artificial Reef at Pemuteran, Bali, Indonesia. Filmed with Canon 7D, Sigma 10mm (magic filter) in May/2012. 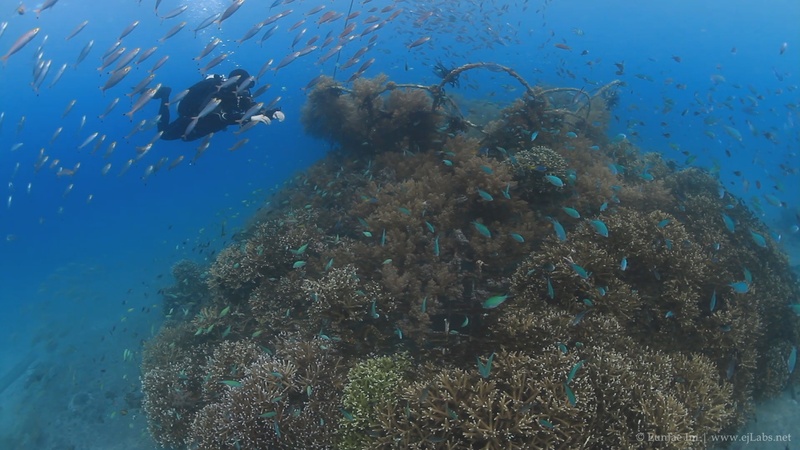 You can find more information about Pemuteran Artificial Reef Project on below links. 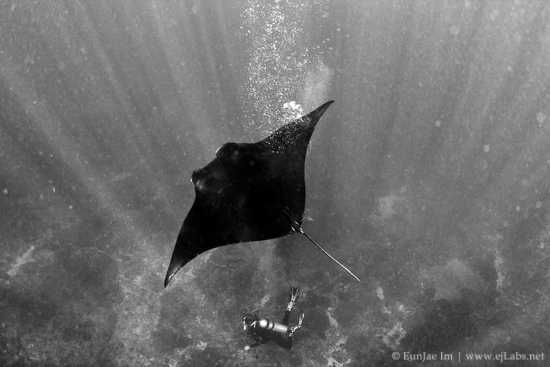 Manta rays facing extinction threat. 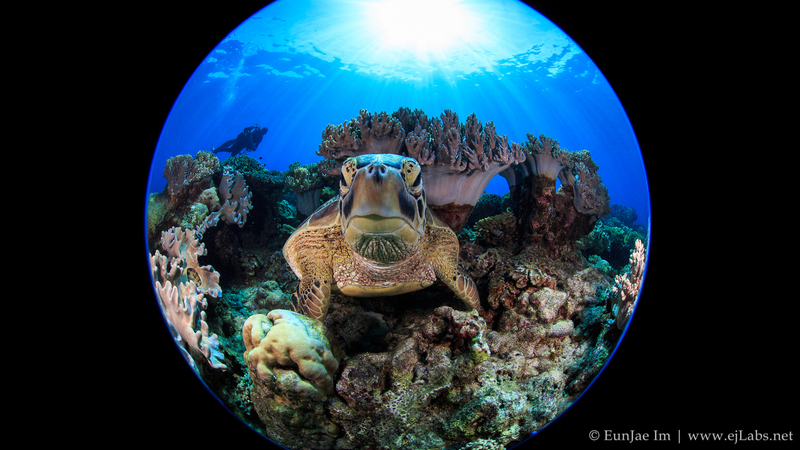 We must act to protect before they are lost forever. 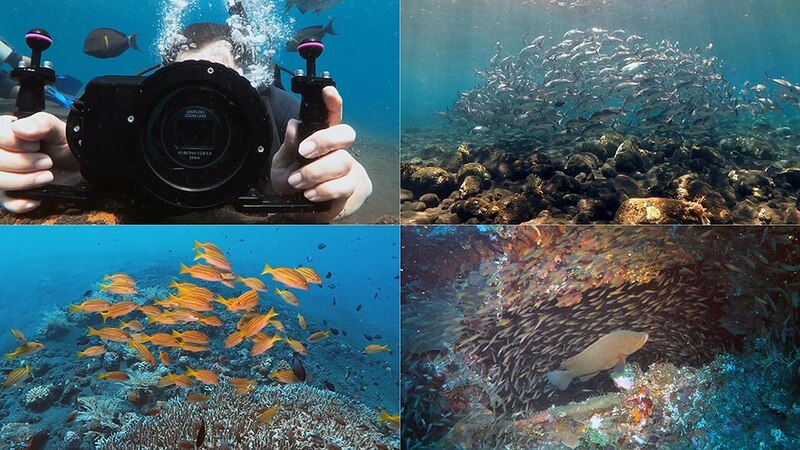 Underwater video compilation shot on Samsung Galaxy Camera. Filmed at various dive site at Tulamben, Bali, Indonesia. Underwater housing made by Aquako.